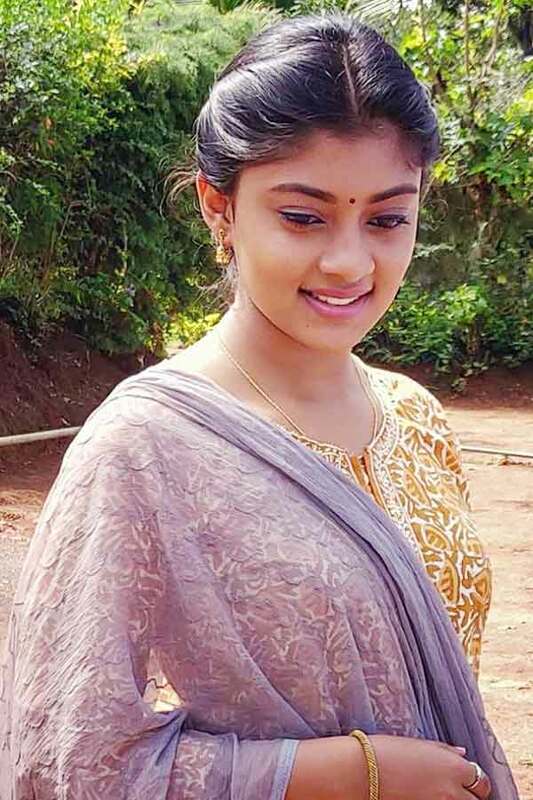 Beautiful and talented, Ammu Abhirami started her career at the age 17. Who is working in Tamil film industry. 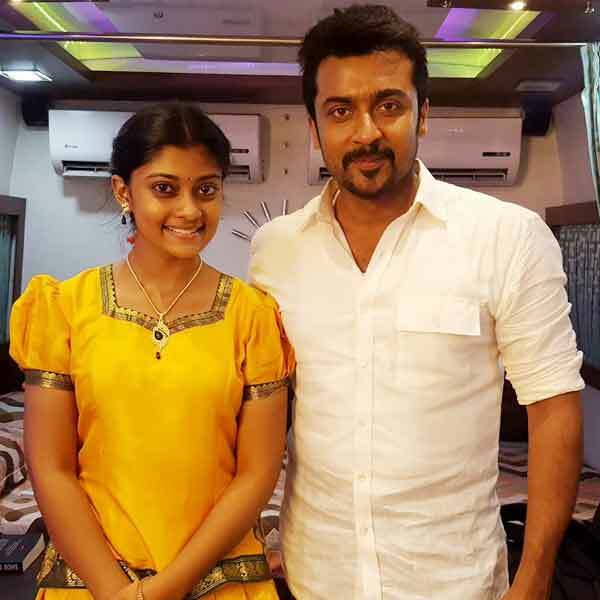 She was born on 21st March 2000 in Chennai, Tamil Nadu. 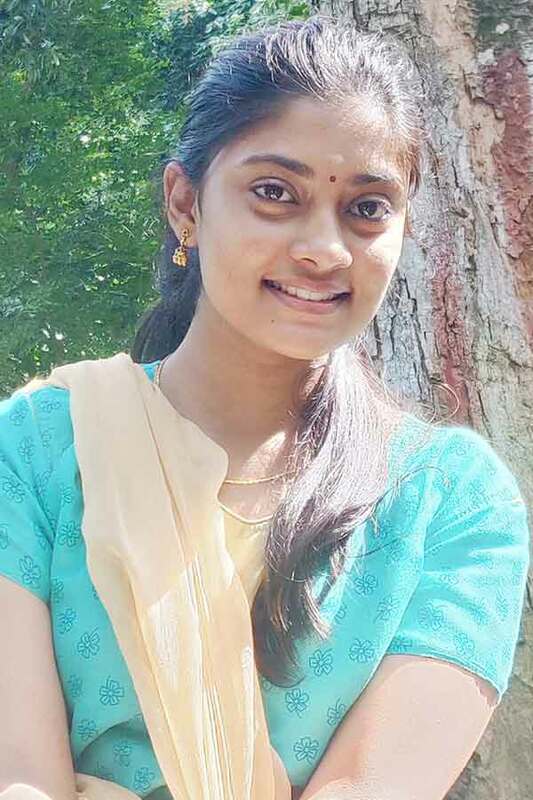 Abhirami made her acting debut in the Tamil film “Theeran Adhigaaram Ondru” along with Karthi, directed by H.Vinoth and produced by SR Prakashbabu. 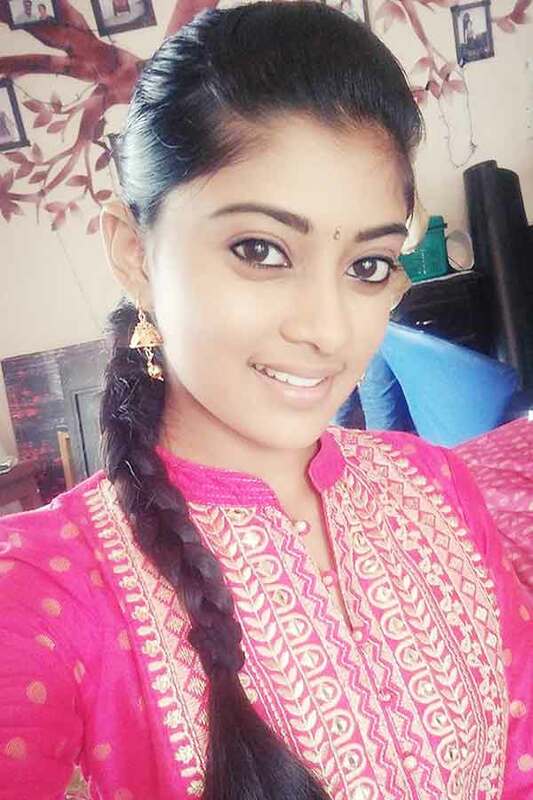 She also acted with well known actors like Vishnu Vishal, Kaali Venkat, Vikram Prabhu, Bala Saravanan and RJ Sha. 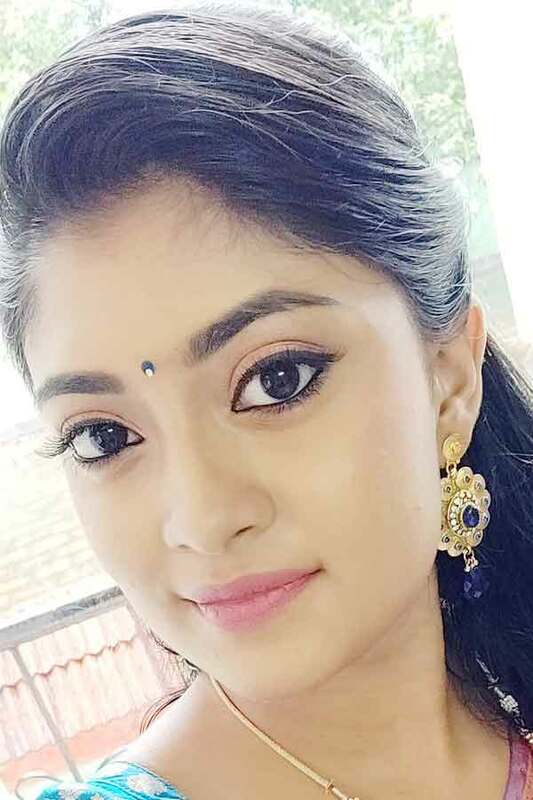 She has appeared in some well known films such as En Aaloda Seruppa Kaanom and Thuppakki Munai. 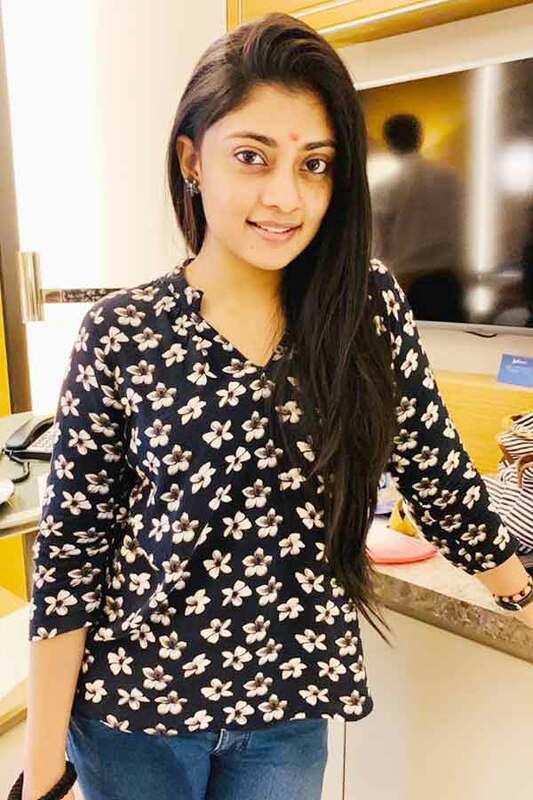 Her performances in many films were lauded especially in “Ratsasan” which was one of the Best film of the year 2018. 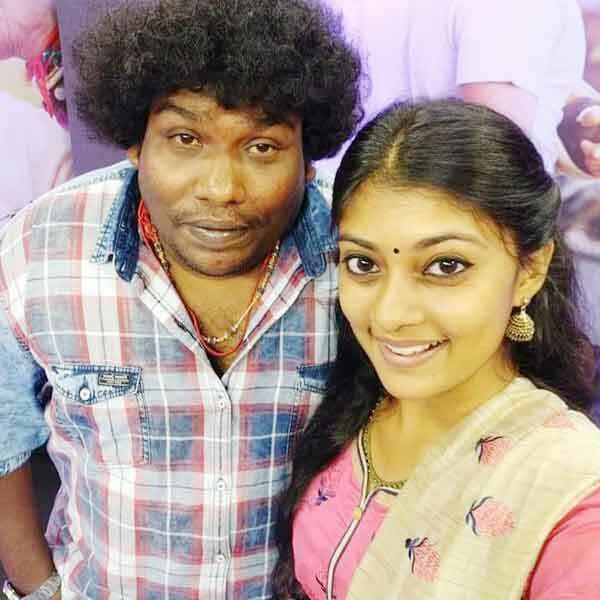 Abhirami was noted for roles in films like “Theeran Adhigaaram Ondru” along with Rakul Preet Singh, Bose Venkat, Praveena and Manobala. 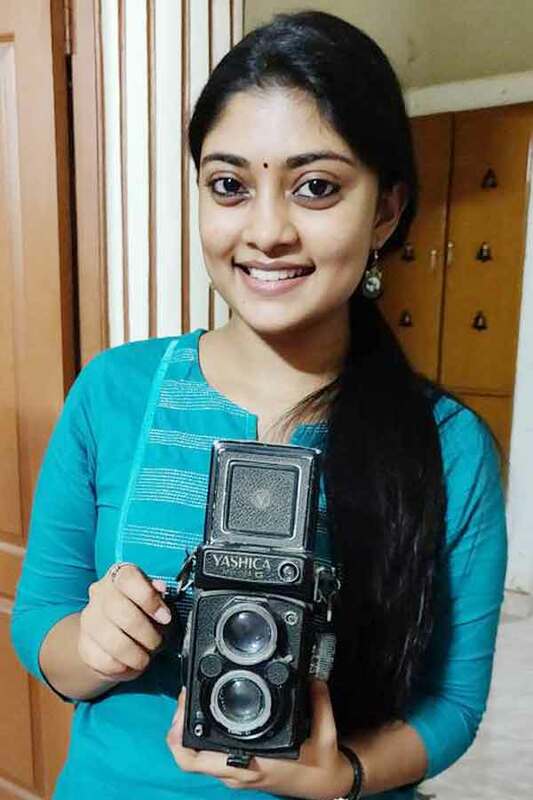 Abhirami as Ammu role in Ratsasan movie. 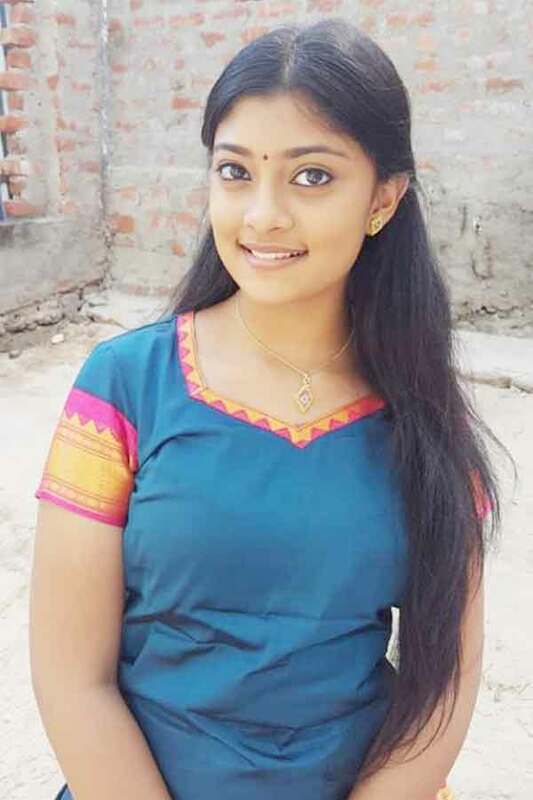 Abhirami as Manjal role in Thuppakki Munai movie.